TBD LED SOLUTIONS manufactures high quality, innovative LED products for both residential and commercial applications. Source TLS for a full line of LED Strip and Profile Channels. From 1.5W/FT through 8.8W/FT and up to 72 LEDS/FT at 95+ CRI, we have the right fit for every slot, wall wash, cove, shelf, step and accent! ​We also produce LED Closet Lights certified for use in closet and closet storage areas, LED Puck Lights, LED Undercabinet Fixtures, LED Outdoor Fixtures, and LED Well Lights. 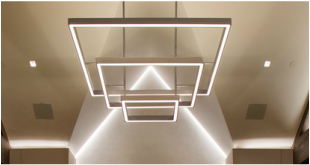 An innovative energy-efficient linear lighting system. Great for accent lighting, shelves, under cabinet, floating vanity mirrors, step, display, slots, wall graze, tight spaces. 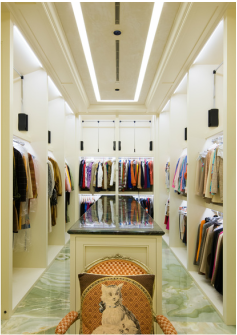 ​The fully dimmable, eco-friendly closet light series is designed for use in residential and commercial closets and closet storage areas. This is one of the brightest and most efficient LED linear systems available to date. 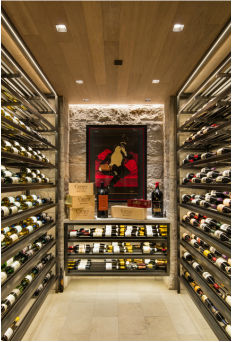 The fixtures can be linked seamlessly up to 20 feet in one run, and a diffused lens system eliminates LED hot spots. 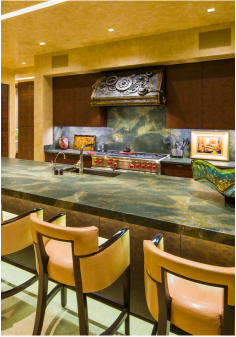 These slimline undercabinet fixtures are the perfect solution for any countertop lighting application. The sleek, intuitive design adds functionality through the elimination of shadows and dark corners. Create an ambient glow with the dimmable feature.